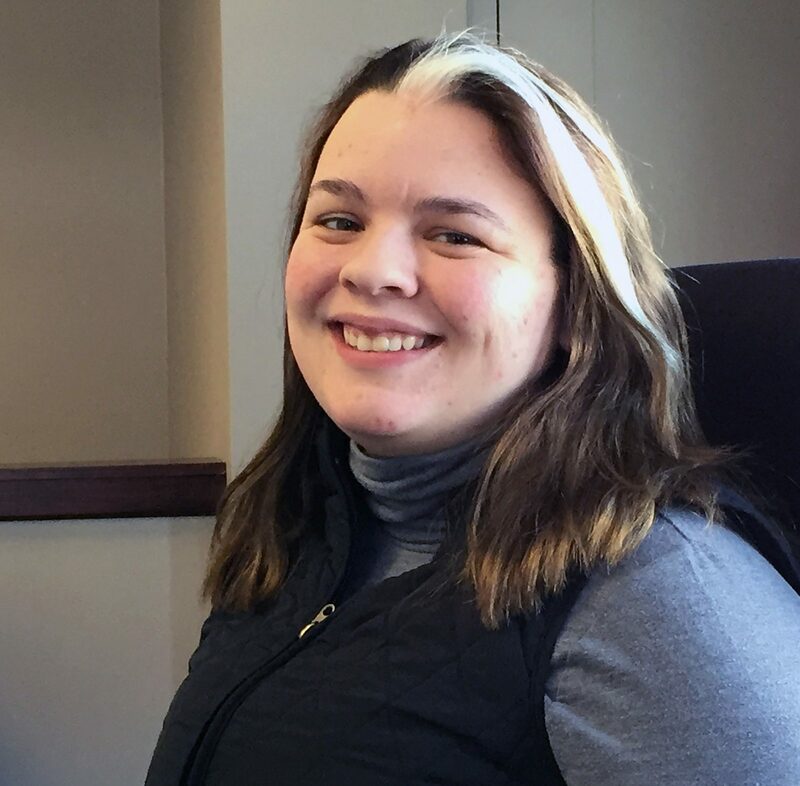 Lindsay Schuster has joined the staff of GraceConnect as an intern during spring semester, 2019. A native of Brownsville, Tex., Lindsay is an English major with minors in marketing and creative writing at Grace College, Winona Lake, Ind. She anticipates graduating in May 2019. During her internship, she is serving as the editorial assistant for GraceConnect. Among her duties are writing stories for the GraceConnect eNews and graceconnect.us, proofreading articles for GraceConnect magazine, and assisting with editorial needs for BMH Books.